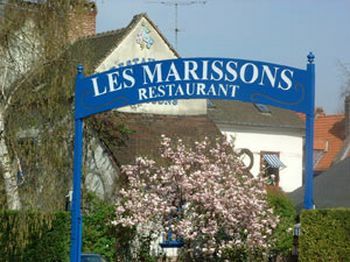 Between the cathedral and the Hortillonages floating gardens, 'LES MARISSONS' enjoys an exceptional setting. In the heart of the St Leu district, the restaurant welcomes its customers in a 15th century boat workshop, or in a small flower garden. 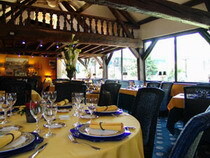 Antoine Benoit makes classical and refined dishes here, using local products. Amiens duck pâté, or Baie de Somme lamb will delight the taste buds of all those looking for authenticity. Menu starts at 18.50 euros. Market produce menu available too.